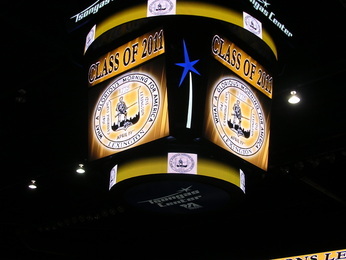 LexMedia is covering the 2011 school graduations at: Lexington HS, MinuteMan Technical HS and Clarke and Diamond Middle Schools. These graduations will be available for purchase. Just click on the “Order DVDs” icon on the right side of this page, then click “Graduations” and follow the instructions.